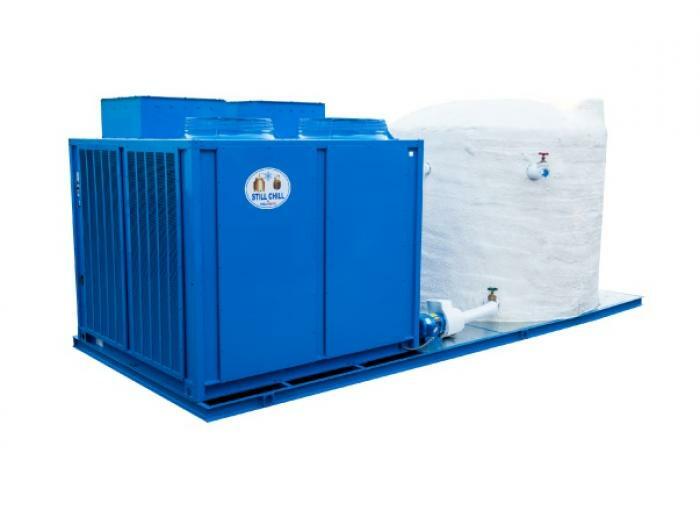 ChillMaster’s Still-Chill Distillery & Brewery Chillers are designed specifically to keep your distillery or brewery operating at maximum efficiency while keeping your energy costs to a minimum. As with all ChillMaster products, we use the highest grade components available in the market. We hand select each component to best fit the application you need your machine for.